Rory Munns is the Most Trusted Middlesex DUI Lawyer ! Getting arrested for a DUI happens to the best of us, but the DUI laws in Middlesex County are severe. As such, if you’ve been arrested for a DUI, you’ll need to call Rory Munns, the most trusted Middlesex DUI lawyer you will find. As the premier Middlesex DUI lawyer that has been helping its residents for more than 15 years, Rory Munns can help you navigate through even the seemingly most difficult cases. Why do you need a Middlesex DUI lawyer if you’ve been arrested? Because of the strictness of the Massachusets DUI laws, hiring a Middlesex DUI lawyer like Rory Munns is your best bet if you’ve been arrested. The first time you get arrested – and convicted – for a DUI in Massachusets, you are subject to fines up to $500. After that, you are subject to such penalties as getting your license suspended – or even revoked – additional fines, forced rehab, and even jail time! But hiring the right Middlesex DUI lawyer will help you avoid all of that. That’s where the law offices of Rory Munns comes in: we understand the ins and outs of the DUI law in Massachusets, and we will use our extensive knowledge of the court system to fight for your rights and get the justice you deserve. And while past results do not guarantee future outcomes, the law office of Rory Munns is pleased to offer you a free, no obligation consultation so he can prove to you that he is the premier Middlesex DUI lawyer for a good reason. 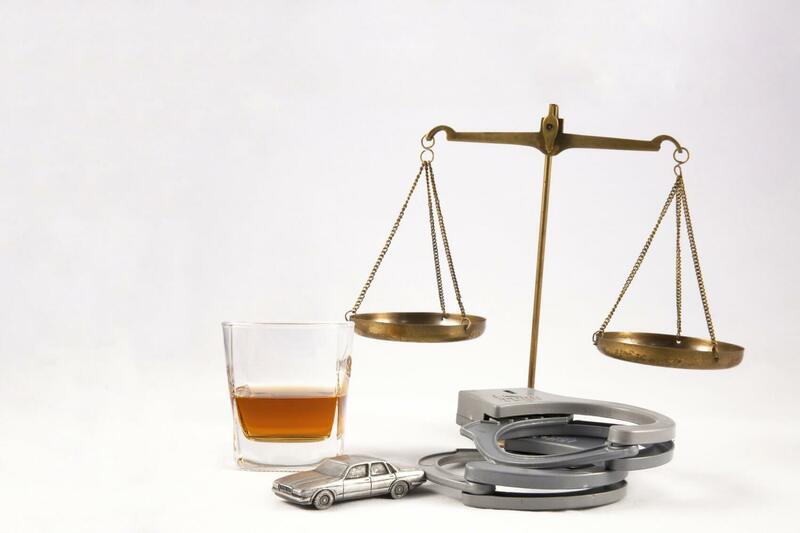 Contact Rory Munns, the Premier Middlesex DUI lawyer, today! For more information about Rory Munns, the premier Middlesex DUI lawyer, contact us today.